Please use this form to make a donation to RADAR. At the end of this form, click "Proceed to PayPal" to complete your donation. 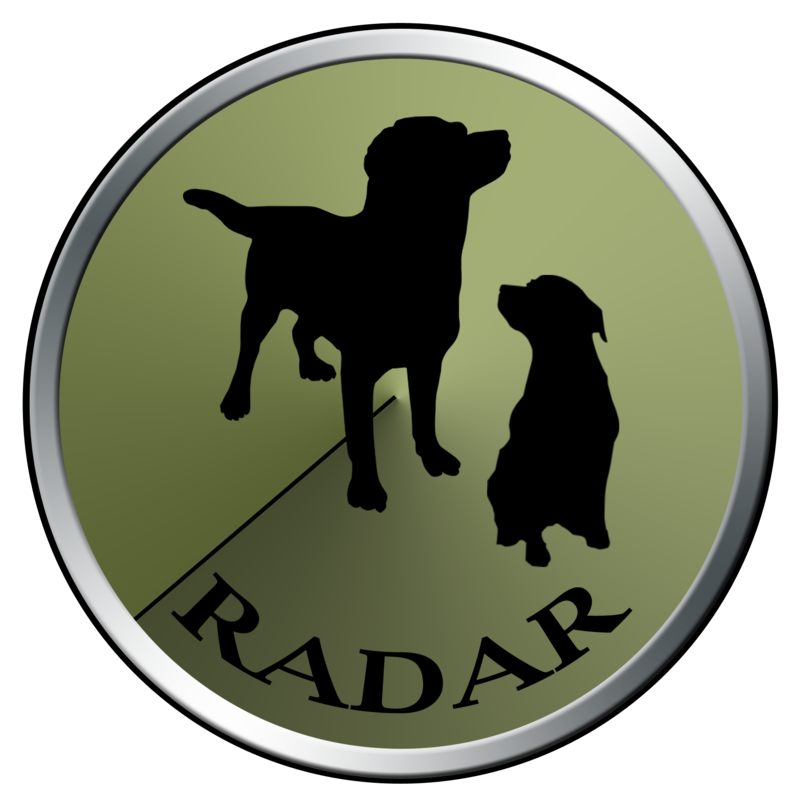 If you need further information, please contact us at radar@radardogs.org. Thank you for your support! Is your name above the same as it is listed on PayPal? Make your donation selections below. Please note that you can select one or more dogs and/or funds for your donation, and you can specify the amount for each. 1. Would you like to donate to a RADAR Featured Dog? Click YES to see the list! 2. Would you like to donate to a RADAR fund? Click YES to see the list! 3. Would you like to donate toward one of the dogs helped by a RADAR grant this week - Isabella, Carmela, King, Brutus, Leo, Zoey or Angel? 4. I can't decide, so I'd like to make a general donation! Please use my donation where it is needed the most! (check-off General Donation and then enter the amount below).